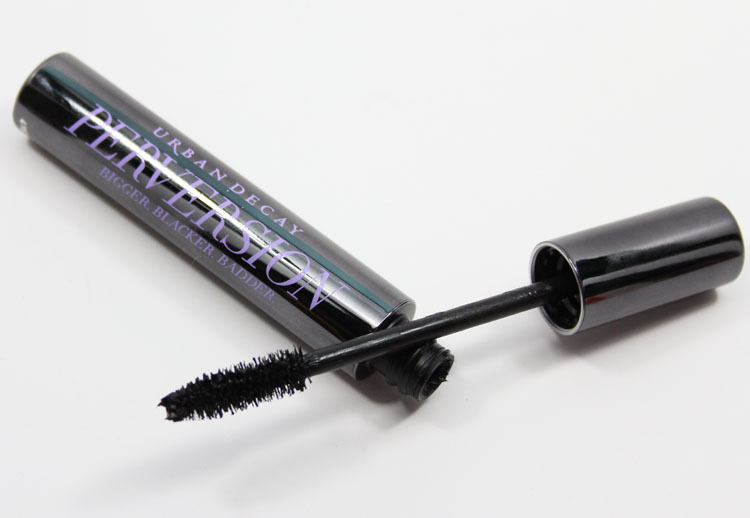 Urban Decay Perversion Mascara is coming soon and I’ve got the details and some swatches for ya! 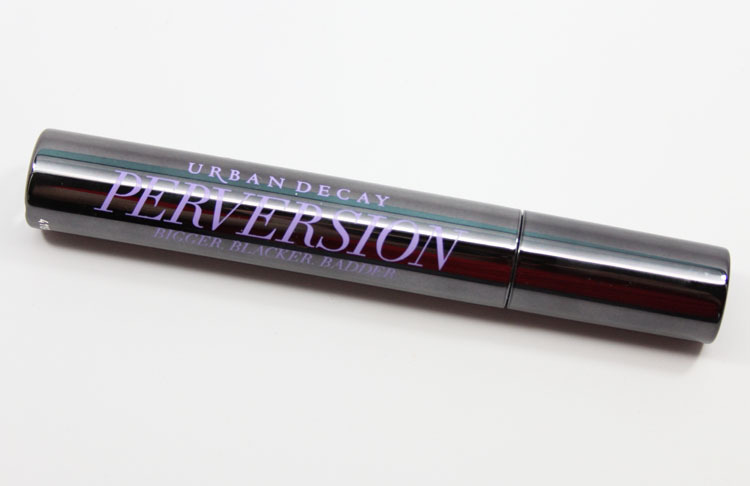 Perversion is their brand new mascara for bigger, blacker, badder, lashes. I was so excited to see this come out because in all honesty, I have never really liked any of the other Urban Decay mascaras that much. Their brushes always seemed way too huge for my lashes so I never wound up using them. This one however, is much better! Perversion has a good-sized brush, but it’s not so huge that it overpowers my eye. 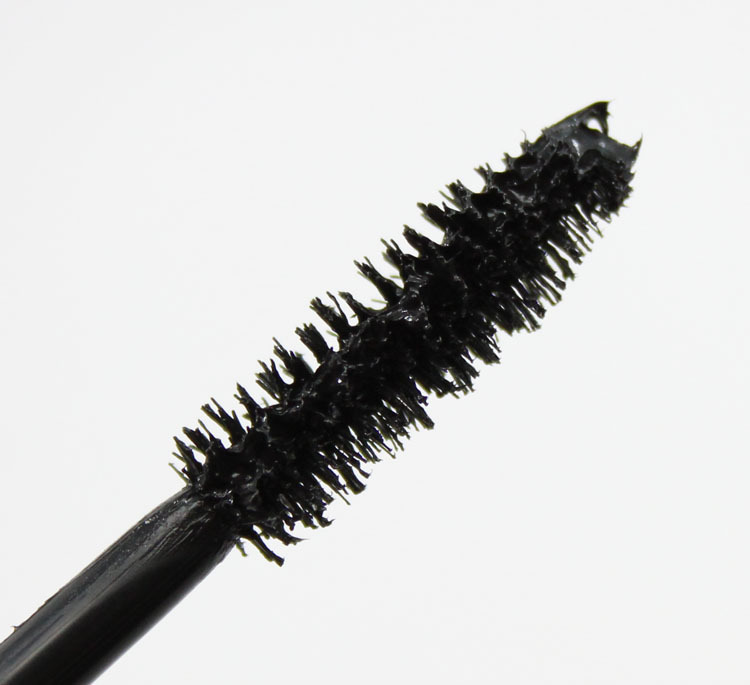 It’s got multi-length bristles that go in kind of a circular pattern around the wand and that really helps it dig into those tiny lashes near the base of your lash-line and coat them from root to tip. The color, as you can see, is super black and glossy looking. I’ve been wearing it for a couple days now and so far, so good. This is two coats above and I didn’t have to wipe off any excess from the brush or comb through my lashes at all. 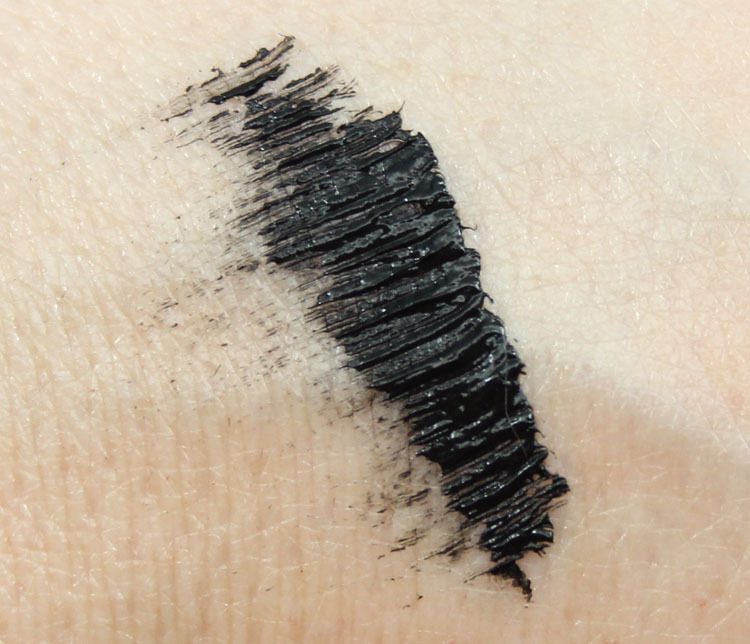 It’s very non-clumpy, even with two thick coats. It’s super dark, slightly glossy looking and doesn’t feel hard or crunchy after it dries. It made my lashes thicker and much longer, and never flaked off throughout the day. I LOVE IT and I am so glad there is finally a great UD mascara! This will be available on Urban Decay on July 13th and will be $22.00. Will you be trying Perversion Mascara out?